See past and current PTN participants from across the nation. Check out NRACC speaking engagements, conferences and industry events. View our Request for Proposal now. The National Rural Accountable Care Consortium is working with healthcare providers across the country who are ready to join the movement to Value-Based Care. 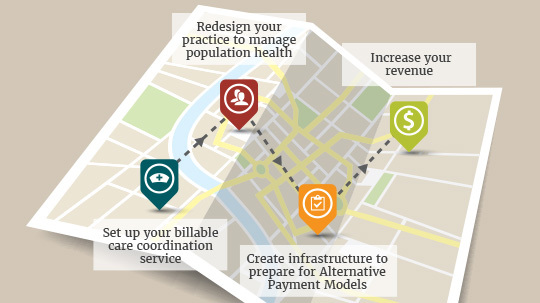 You can bring better healthcare outcomes to your community while improving efficiencies and contributing to the long-term viability of your facility or practice.